Licensed in obstetrics and gynecology, the doctor manages pregnancies, including threatened miscarriages and successfully helps couples resolve their fertility problems. 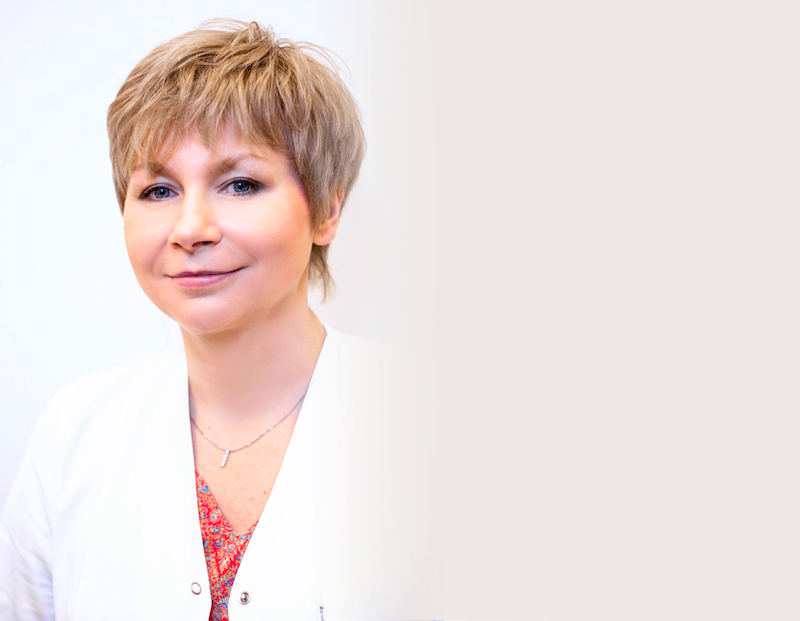 She graduated from Warsaw Medical University and gained experience in obstetrics and gynecology through her work at the Institute of Mother and Child. She has completed fetal ultrasonography course organized by the Fetal Medicine Foundation in London and Laparoscopic Psychomotor Skills course in Lisbon.